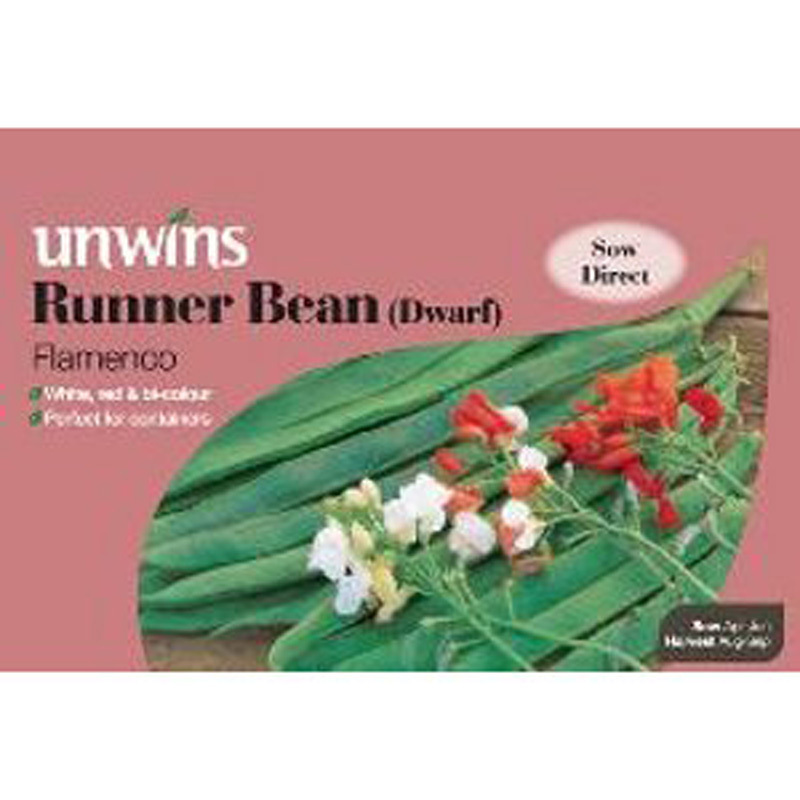 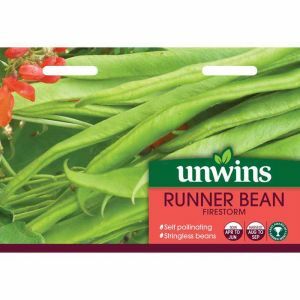 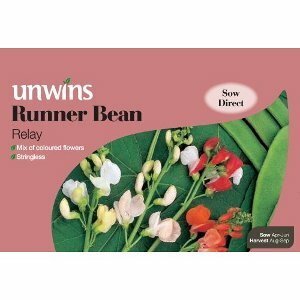 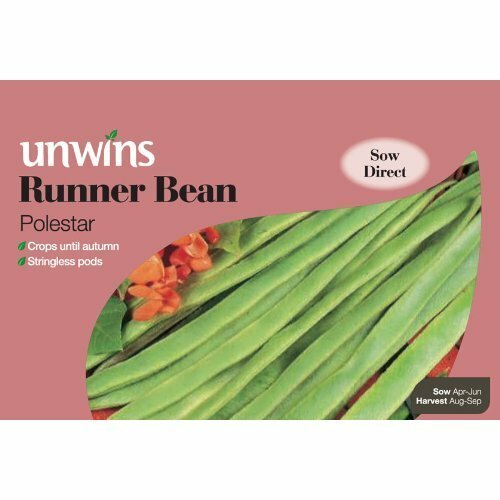 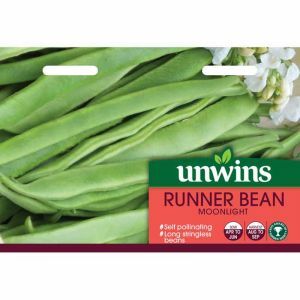 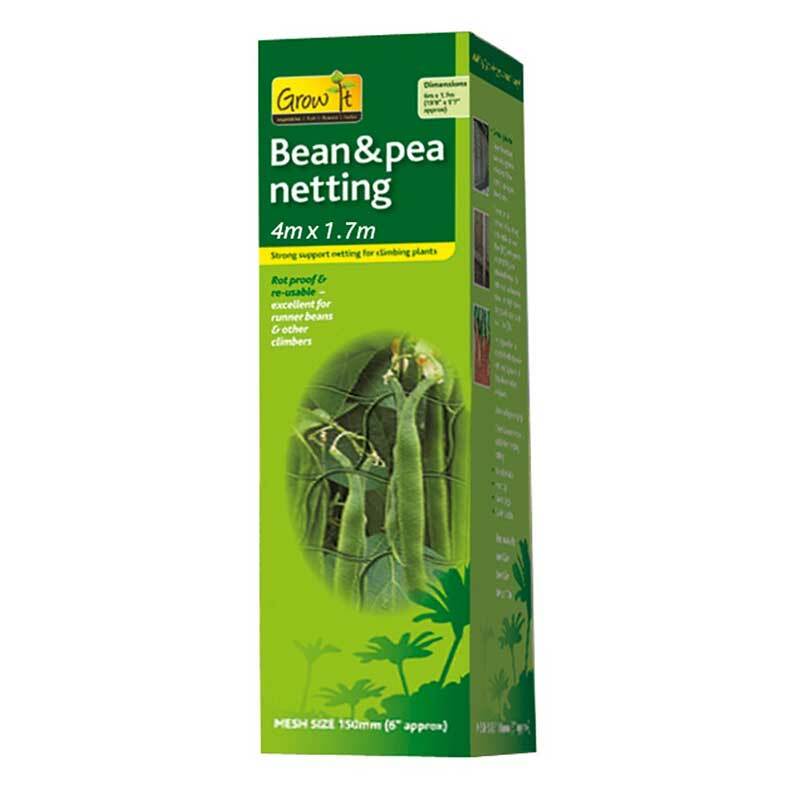 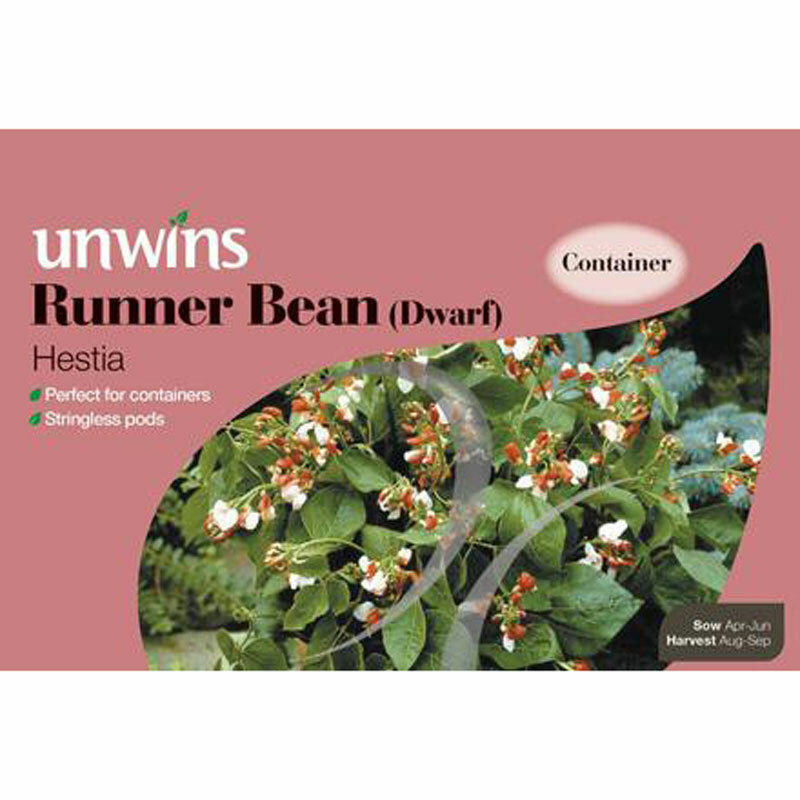 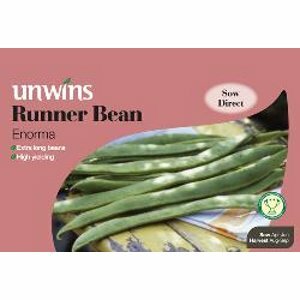 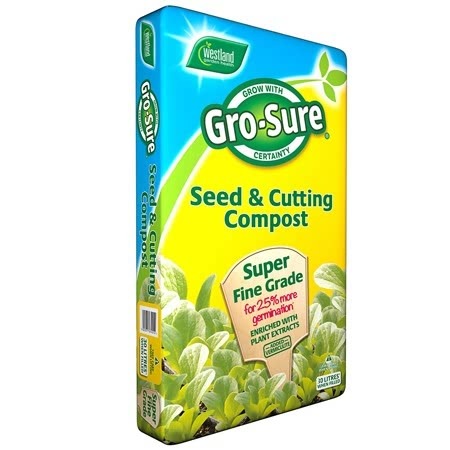 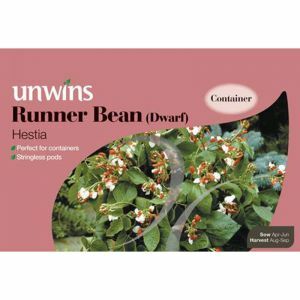 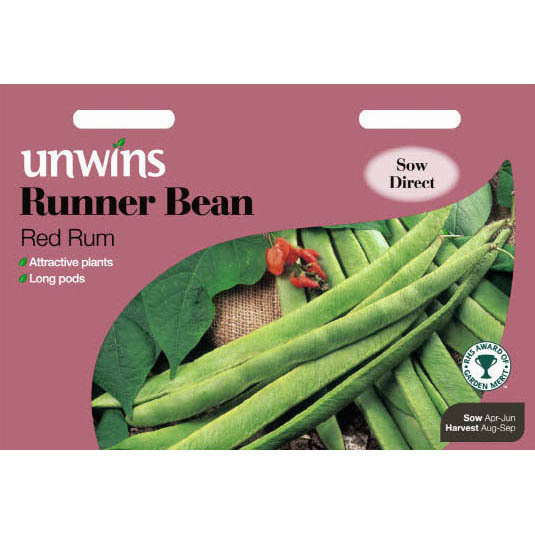 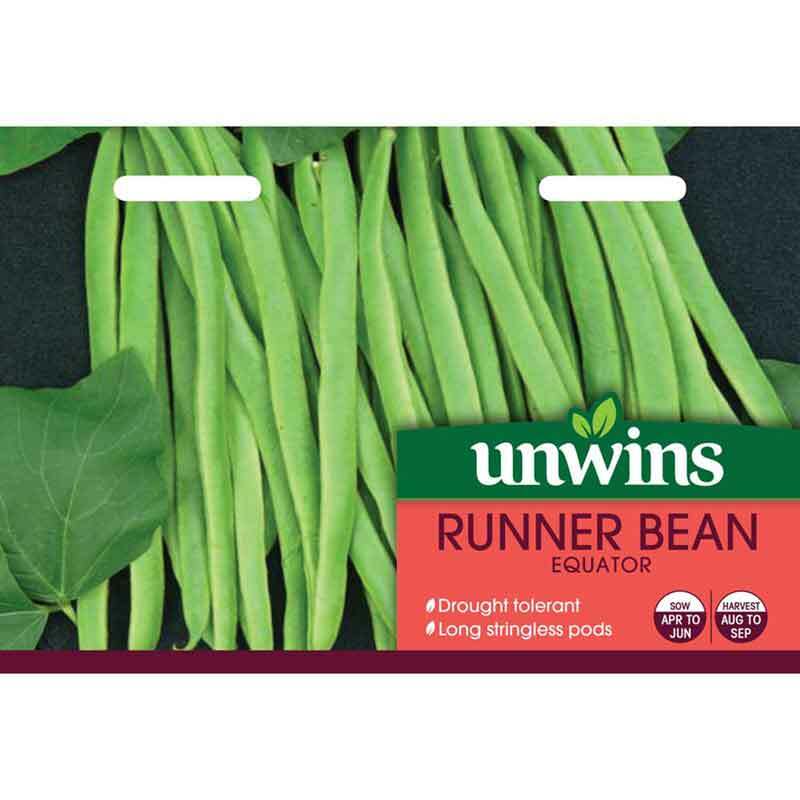 Pack of approx 35 seeds with the Unwin's Gro-sure results guarantee. 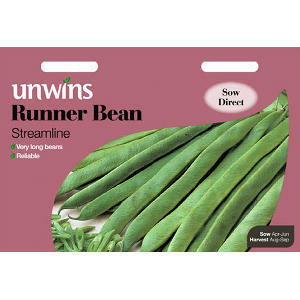 Drought tolerant, high yielding variety. 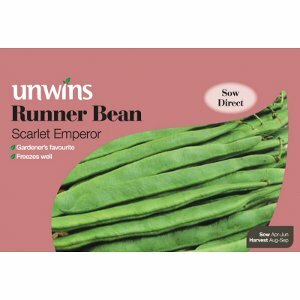 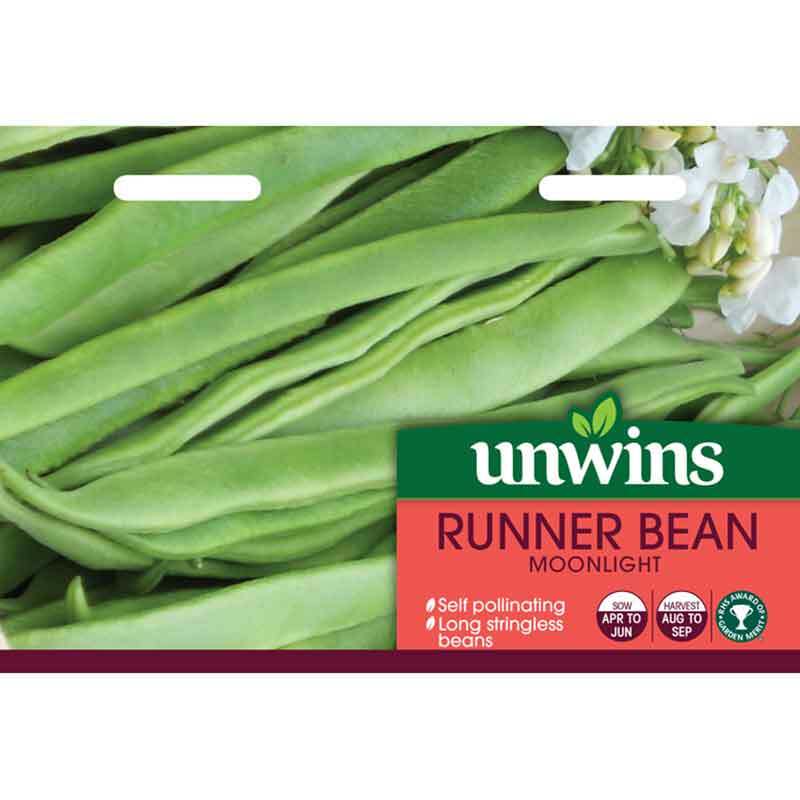 A fantastic new variety of runner bean, Equator will provide you with a great crop all summer long. 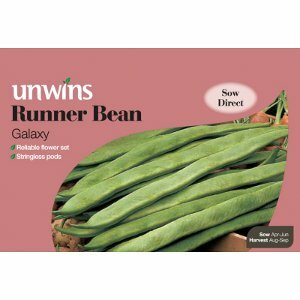 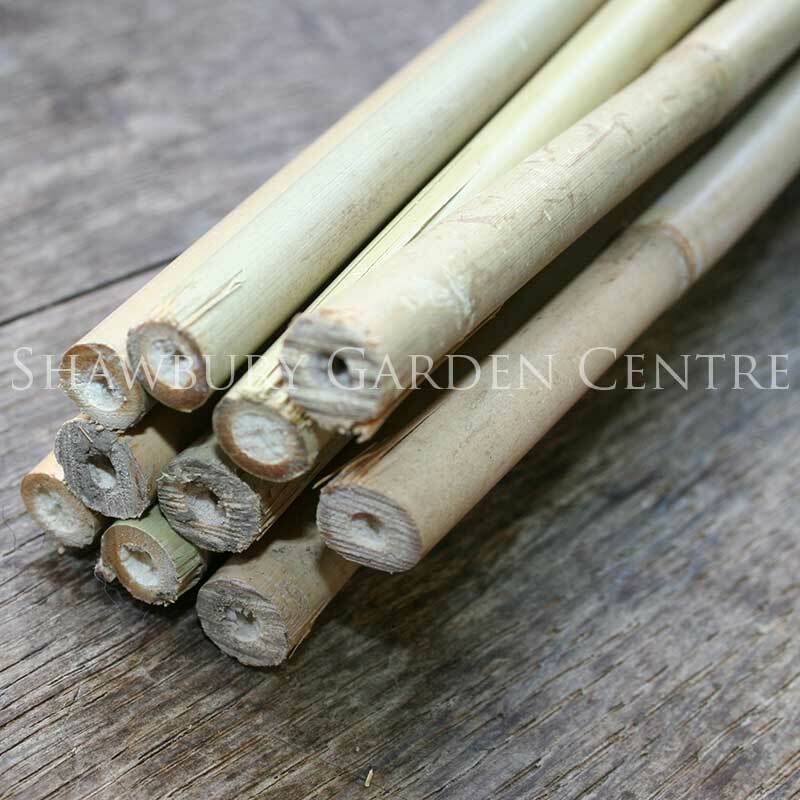 It will even produce in hot weather, as it is very drought tolerant. 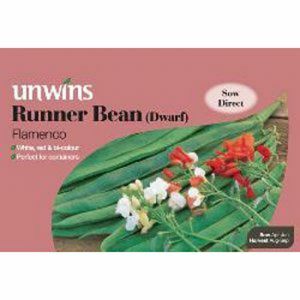 Equator is so easy to grow and provides very high yields of tasty runner beans.